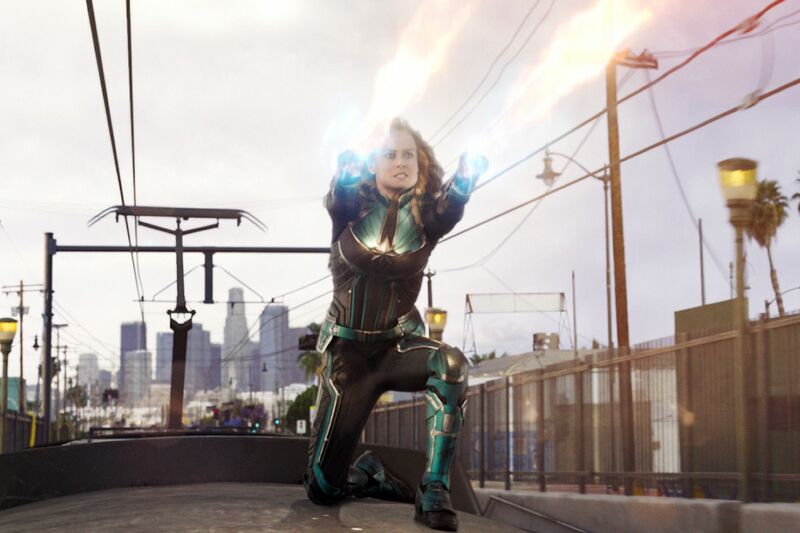 LOS ANGELES — Captain Marvel has continued to dominate the global box office in its second weekend in theaters, leaving newcomers in the dust. Five Feet Apart took third place. CBS Films and Lionsgate’s teen romance managed to nearly double its production budget with an estimated $13.2 million in ticket sales. How To Train Your Dragon: The Hidden World dropped to fourth place with around $9.3 million and Tyler Perry’s A Madea Family Funeral landed in fifth with $8.1 million.